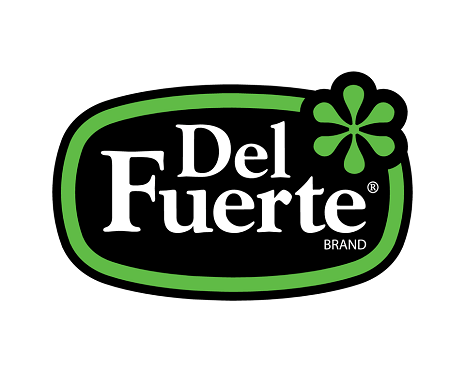 Del Fuerte® tomato sauce captures fresh-from-the-field tomato taste and delivers it to your next recipe. The best-selling tomato sauce in Mexico is here in America in a convenient 7.4-ounce carton. This means your sauce will keep its great taste while still being preservative-free, so you can feel good about serving it to your family.